Chaka Chikodzi’s is appearing live at Artfest Kingston with his band, #TheResolutionaries!! 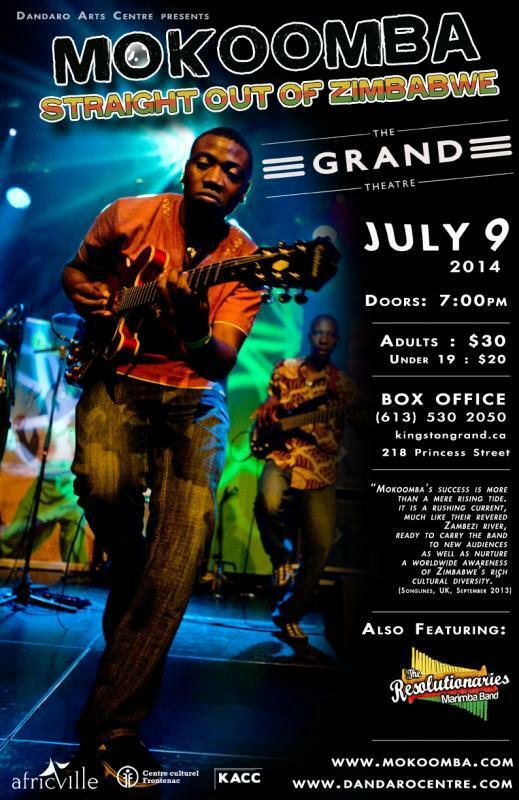 And be sure to catch their upcoming show on July 9th at The Grand Theatre! See you dancing at the show!